8Clee Hill Victors Motocross Club is a club for Motocross riders and enthusiasts in the South Shropshire area. Established in 1967, the club caters for amateur riders aged 10 years upwards and is affiliated to the AMCA (Amateur Motorcycle Association). 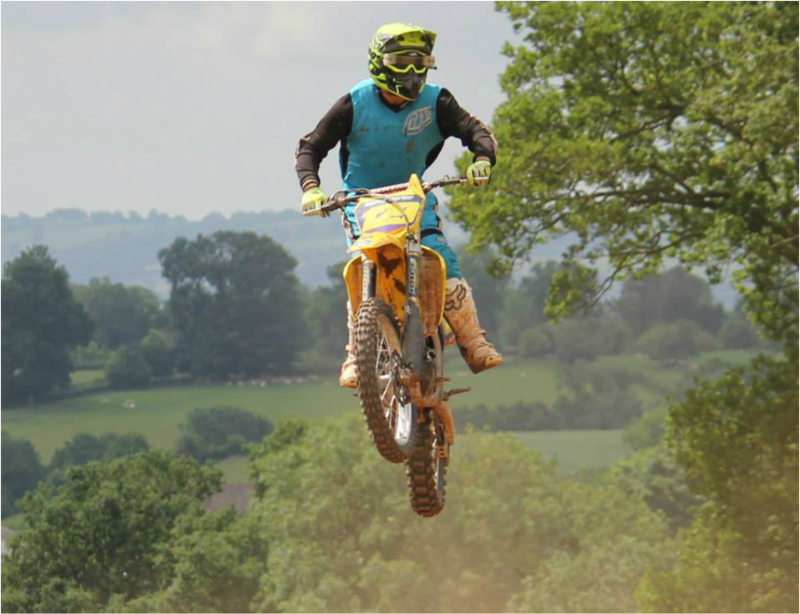 Our riders compete in a wide range of motocross events, both locally and nationwide. Anyone looking to get into the sport is welcome to have a look at this website or come to our fortnightly club meetings to find out a little more about the club, and the sport of motocross. Club AGM and Signing On evening will be on Tuesday 23rd January 2018 at 8.00pm in The Cross on Clee Hill. Look forward to seeing you there. All welcome. Many thanks to them all for their continuing support.